Our mission is to foster lifelong learning in a supportive and safe environment by providing rigorous academics and character education, so that students can be successful, contributing citizens and lead meaningful lives. Character Education is reinforced in a variety of ways at E.P. Rayzor. Strategies include utilizing S.T.AR. (Stop, Think, Act Right), Leader of the Pack, Bully Busters and Heroes of Compassion. E.P. Rayzor Elementary is fortunate to have a committed PTA who continually works toward increasing our access to technology. We are thankful for their continued support. Has your child been absent? 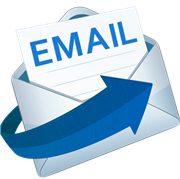 See the quicklinks to send your note by email. 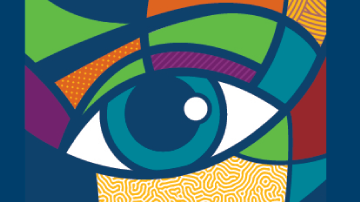 Have questions about registration or attendance? Click here to find everything you need to know! Doing some back to school shopping? 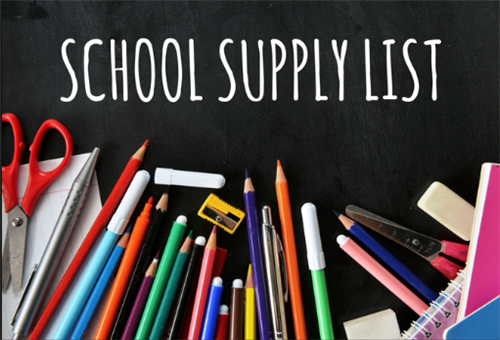 Use these grade level supply lists to get exactly what your kids need for the 2018-19 school year. 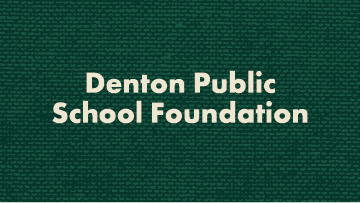 A copy of our school report card that is published annually by the Texas Education Agency is available on the Denton ISD webpage. 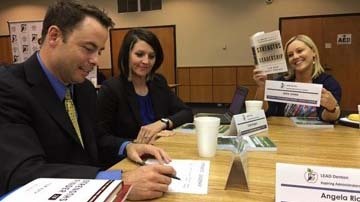 The report provides information concerning student performance on the State of Texas Assessments of Academic Readiness (STAAR), as well as information on student enrollment, class size averages, and financial expenditures.